Special addition to our Animal print sighthound dog collars range this hound collar is made from hair on cowhide printed with a golden leopard pattern. 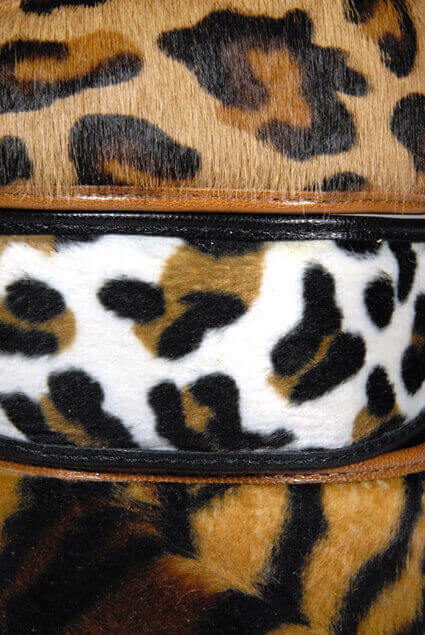 Collar is finished with tan leather piping and lined with matching soft leather for your hound's ultimate comfort. 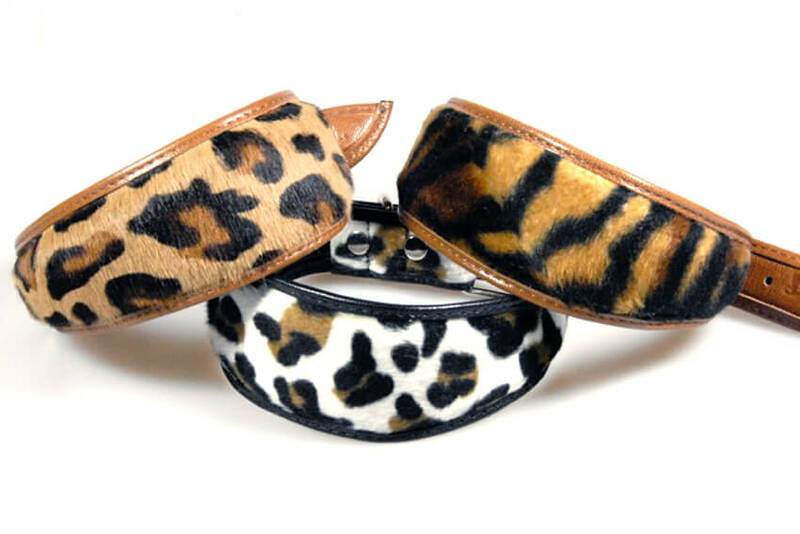 Due to the nature of the natural cowhide and pattern print no two collars are the same, each collar has a unique look. Combining style, practicality and comfort this handmade leather sighthound shaped collar is strong, durable yet lightweight and extremely comfortable on long delicate necks. Handmade using strong solid D rings, high quality rivets, reinforced by double stitching, fully padded and lined throughout the whole length of the collar. 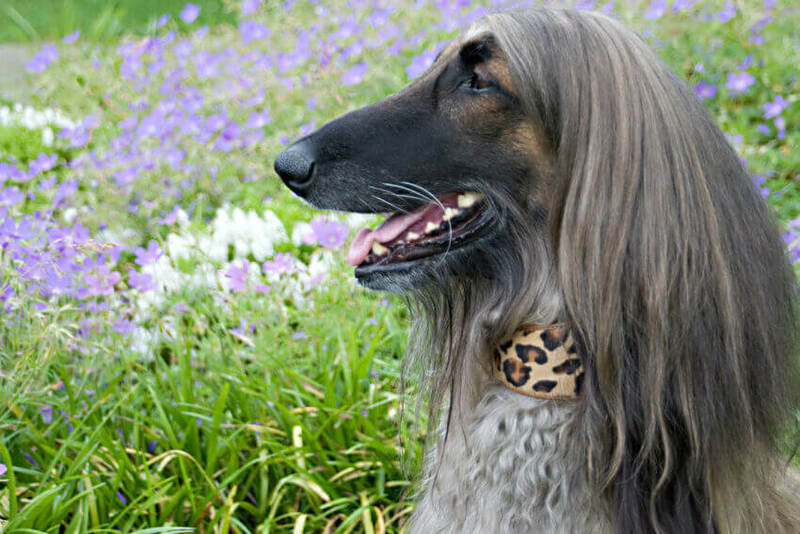 Availabale in Small and Medium sizes to fit all sighthound breeds such as Whippets, Salukis, Greyhounds, Afghan hounds and lurchers. 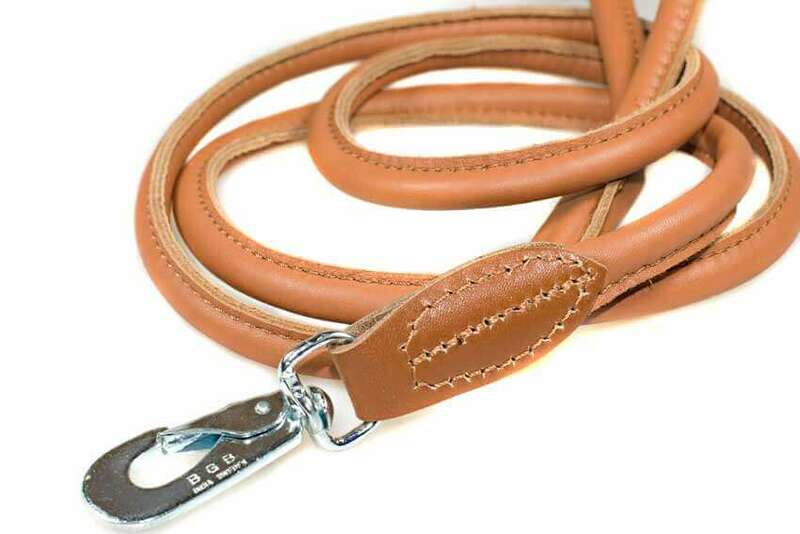 Add a luxuriously soft and light tan rolled leather lead for a truly stunning matching set. You save £5.00 buying collar and lead together. 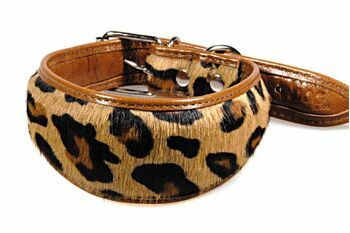 Quality and fit of these cowhide sighthound collars are excellent and stand up to everyday outdoor wear, rain, mud, etc. Comfortable to wear as they are soft and padded and well shaped to contour the neck.